Finance is available from just £197.92 a month. 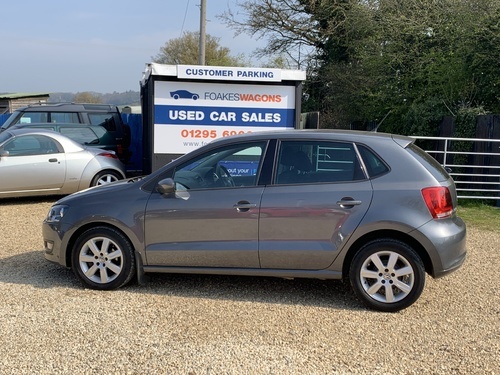 Click to find out more about our finance options. 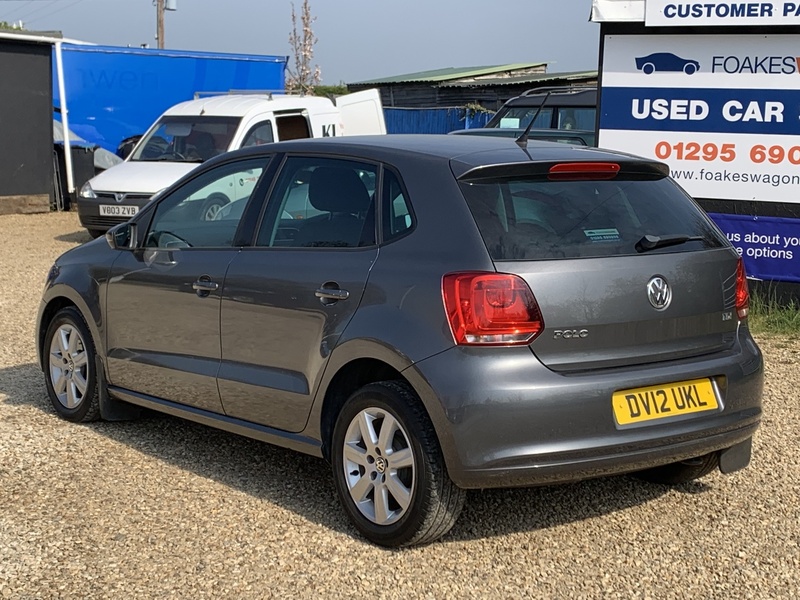 Solid, Reliable, Economical, Spacious cheap to run Polo from VW. 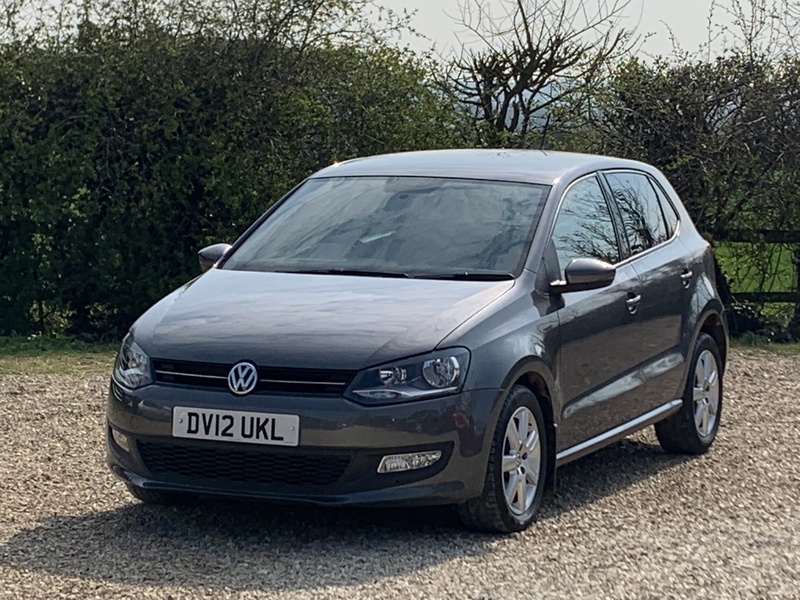 Low miles for the year and great history with 5 stamps in the book and 3 from VW. Just had major service. 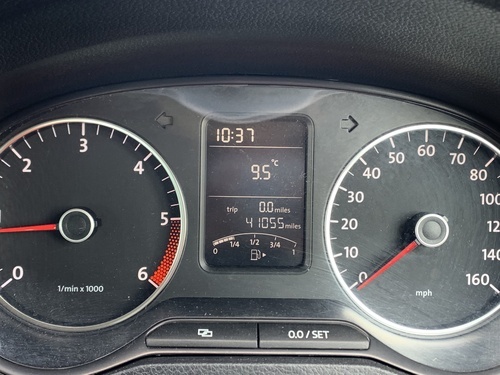 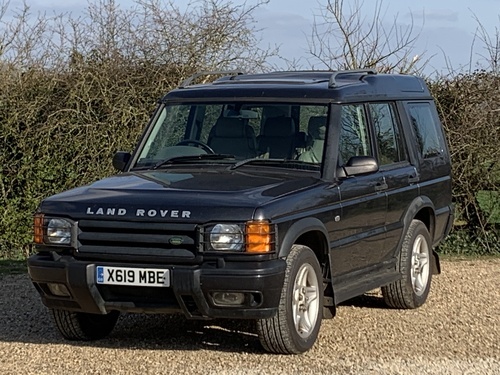 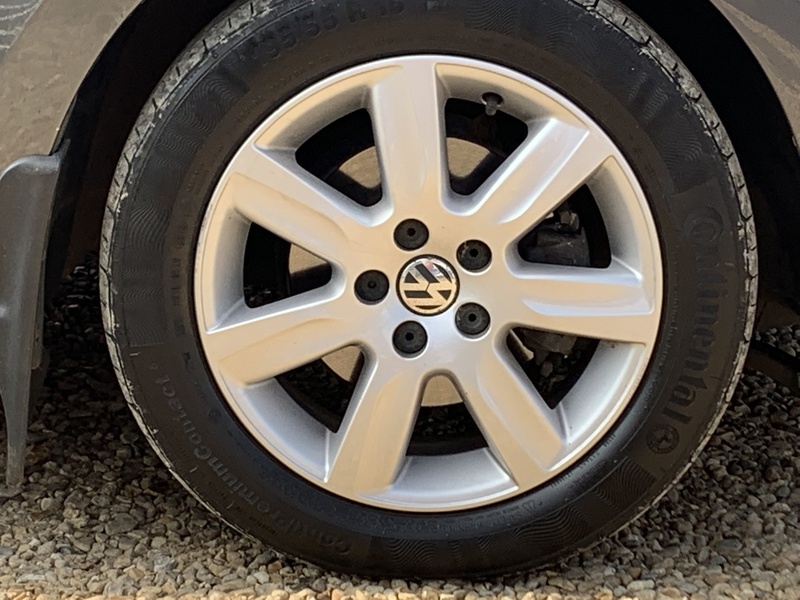 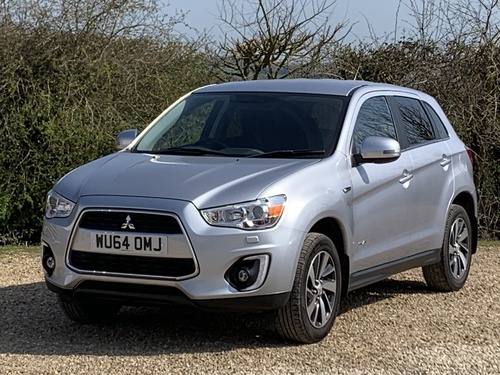 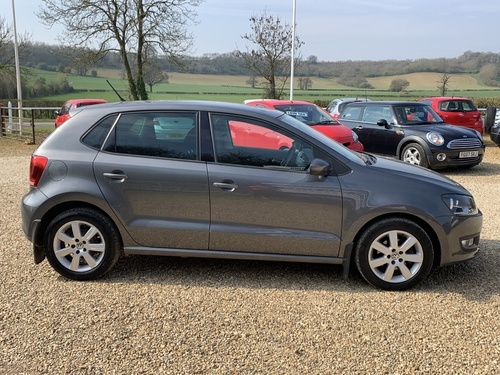 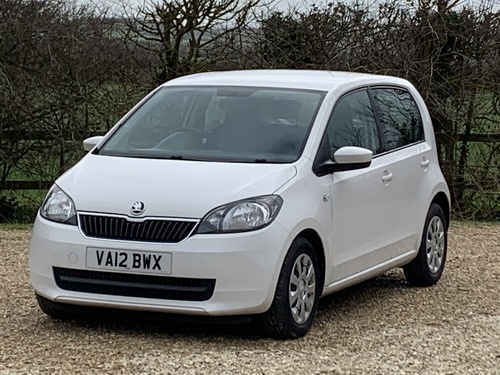 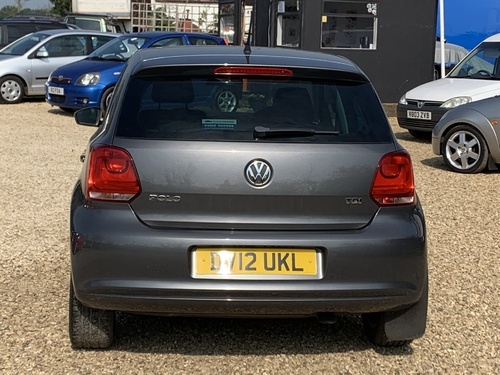 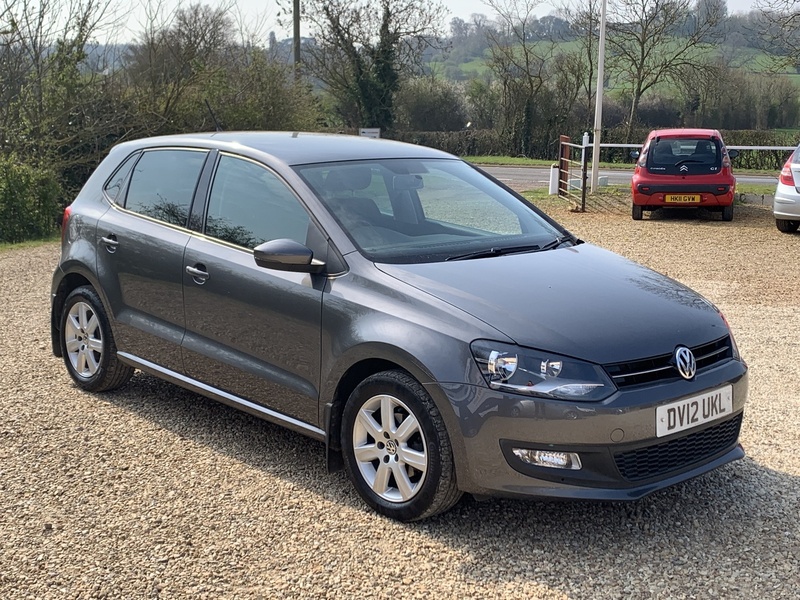 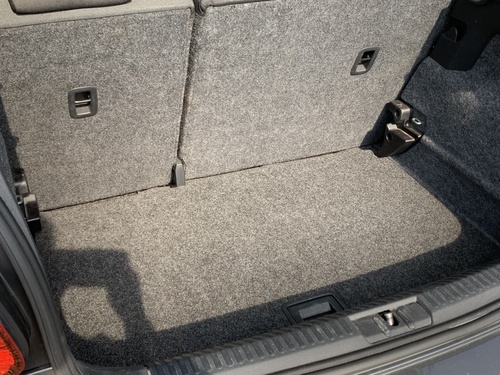 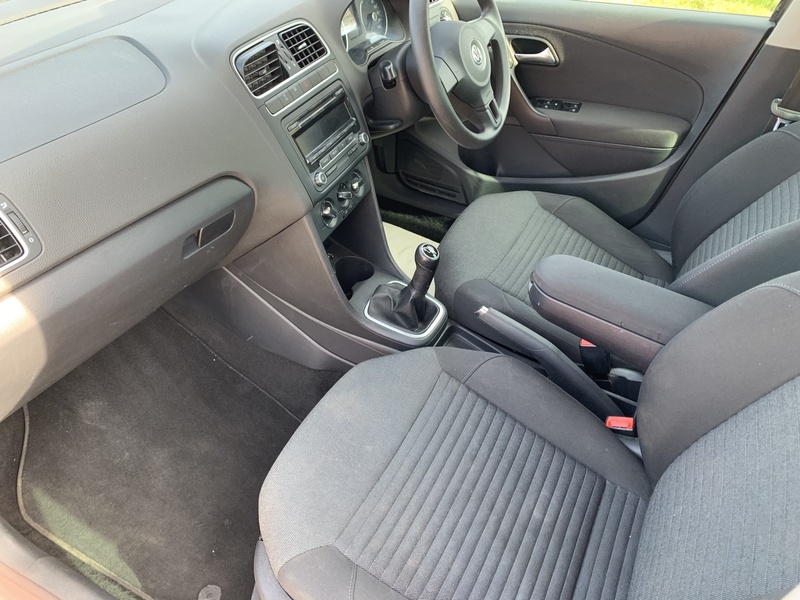 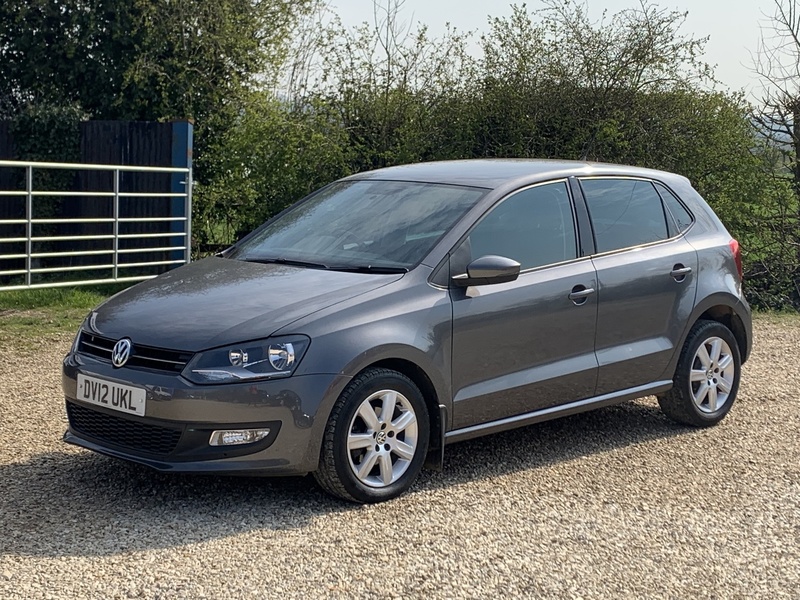 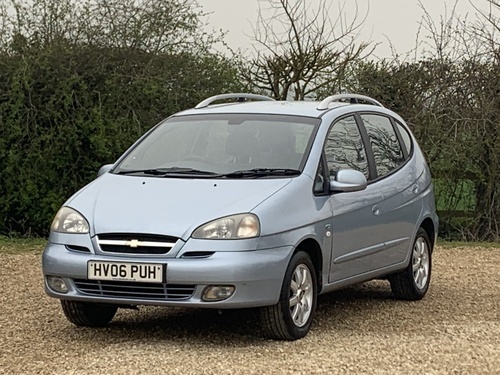 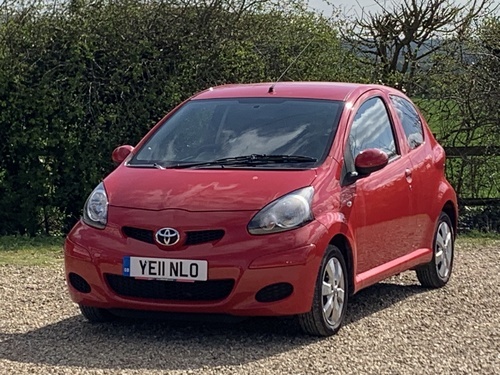 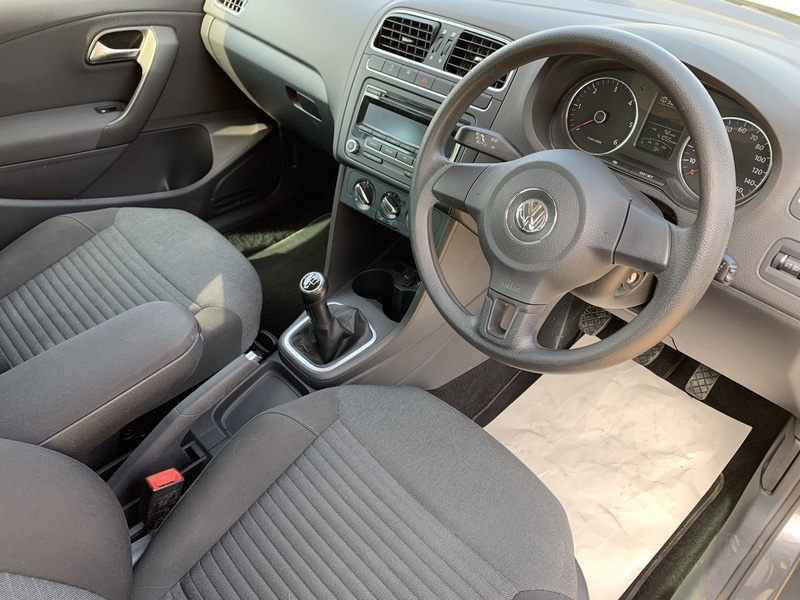 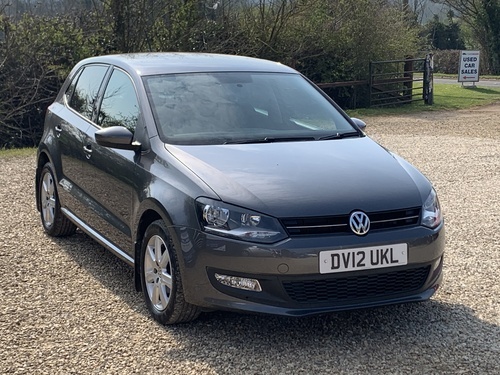 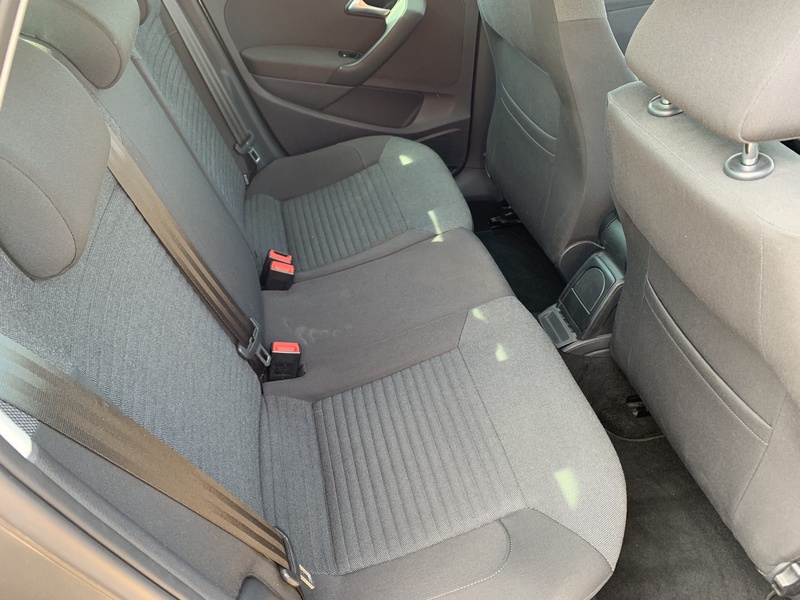 Spec includes Radio/CD Player with USB and I Pos connections for media, Air Con, Remote Central Locking, Alloy Wheels, Electric Windows and Mirrors, Seat Height Adjustment, Daytime driving lighhts, Front Fog Lights, Finsihed in the lovely Grey Metallic Paint.